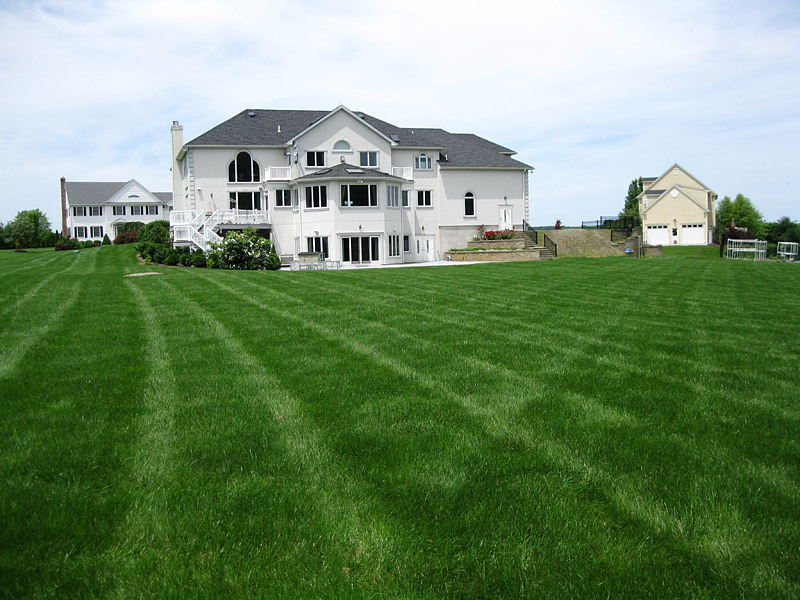 Custom lawn, tree, and ornamental care programs are created with clients, to best suit the needs of their properties and budgets. Utilizing a variety of Integrated Pest Management techniques ensures safe, effective, and environmentally responsible care. Every application is made by fully trained, educated, and licensed professionals who will be regularly monitoring the health and beauty of your turf, shrubs and trees.